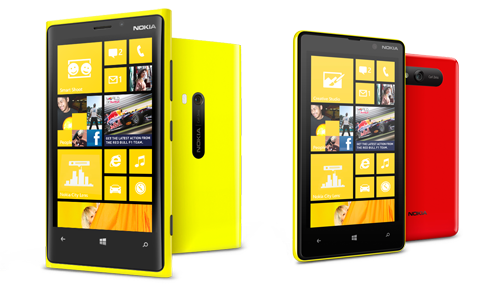 It’s been a while now since Nokia launched their super-hot Windows 8 Phone and lots of loyal Nokia customers are trying their best to purchase, have and use the Nokia Lumia 920. Pure Motion Display -The Pure Motion HD+ display is presently the world’s fastest, brightest and most sensitive touch screen, it responds to your fingertips sensitively and it displays all colours clearly. Pure View - The Pureview technology with the Carl Zeiss lens enables you to capture blur-free photos and videos even if the camera is shaking or in low light due to its optical image stabilization. SkyDrive - with SkyDrive, all your windows applications and files are truly mobile, you can sync them with your laptop and tablet to access all your files & documents from anywhere. Nokia City Lens -You can discover all your city has to offer you by looking at your camera’s viewfinder, it really makes searching easy – searching for the best restaurant, hotel or bar with your classic Nokia Lumia 920. The city is in your palm. 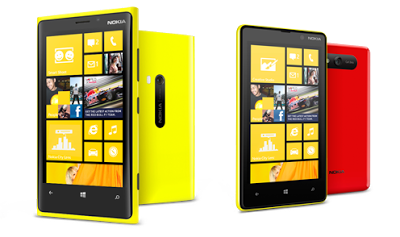 These are the amazing features that comes with the Nokia Lumia 920, Lumia 920 is available at MTN Stores for just N105, 000 ($700) with 6 months free internet. After purchasing it at any MTN store, text ‘NOKIA’ to ‘131’ to activate your 6 months free internet. Feel free to use the comment box provided below in case you have any question, suggestion, contribution or opinion about this Smartphone. Hope this helps. But I learnt other shops are selling this phone below N100,000. (precisely N95,000). Is there no price slash at MTN shops yet? That apart, can MTN give you the free 6 months internet access even when you buy this phone from other shops? What has MTN got to gain if U buy the phone @ anoda shop? Why can't Nokia have a like a monthly subscription like blackberry does? Or is it beyond their power? Is the price still the same now that we are in december or has it step down abit?